It is an adapter to reduce the reflection from the object.It is useful when you observe an object like a chip which strongly reflect. 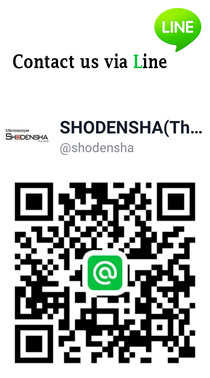 It is a protective filter that does not give any influence to the visible light or any change to the color property of the lens, and which are colorless and transparent. 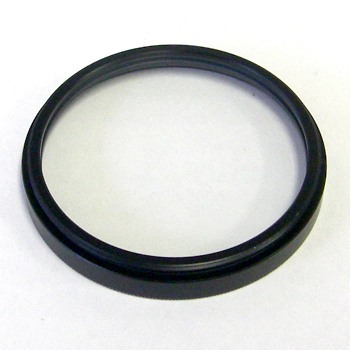 It is also ideal for protection from smoke, such as solder and etc. 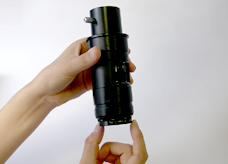 Attach the adapter on the tip of lens. 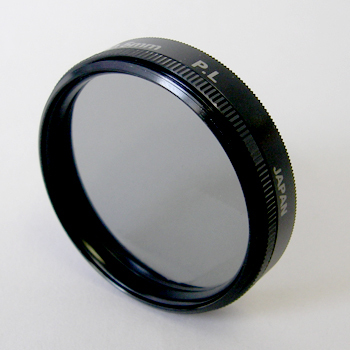 Next, attach 40.5mm polarized light filter / protection filter. 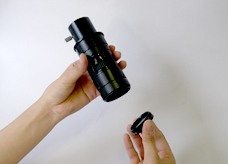 Adjust the polarized light filter at its tip part. 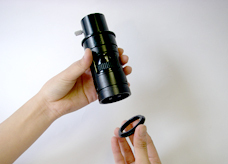 In addition, commercially available 40.5mm filter is mountable.